Shuttered: 'Szechuan Restaurant' - Yo! Venice! 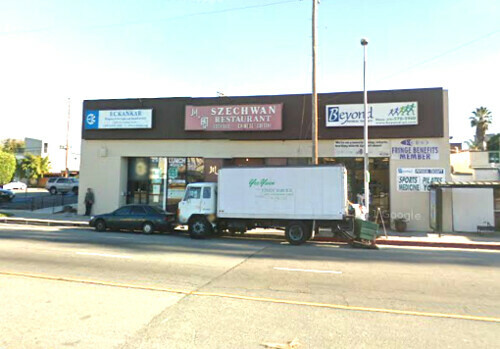 The Chinese restaurant “Szechuan” at 2905 Washington Blvd. closed last night after 31 years in business. The owner decided to retire. This was one of the last “old school” Chinese restaurants in the area and shocked customers were gathered around the owner in the foyer protesting when I dropped by about 7:00 last evening. “NOW where am I going to eat?? ?” one of them asked plaintively.